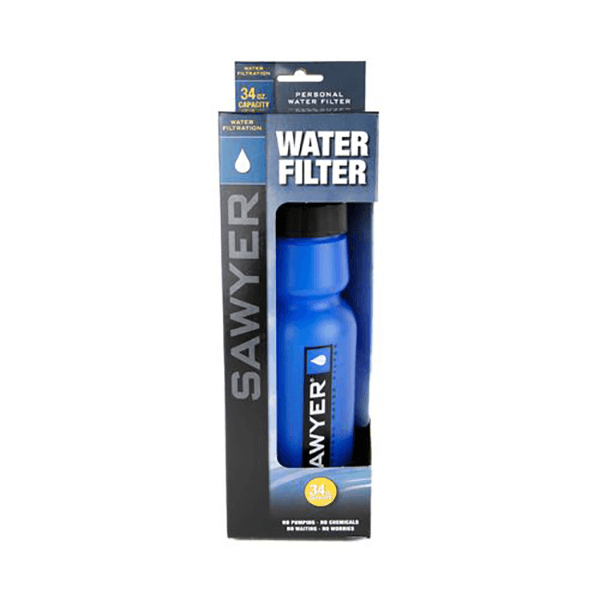 Weighing just 5.5 ounces / 156 grams, the durable, BPA free Personal Water Bottle Filter delivers fresh, clean water as fast as you can drink it. 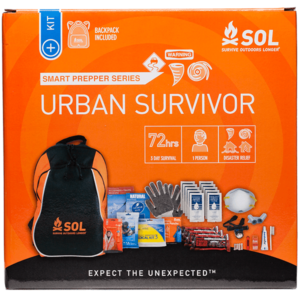 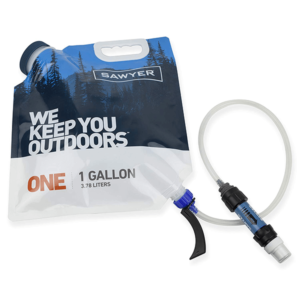 Great for everyday hydration, camping, or taking on trips, simply fill the 34-ounce water bottle from a river, lake, or faucet and start drinking from the included straw. 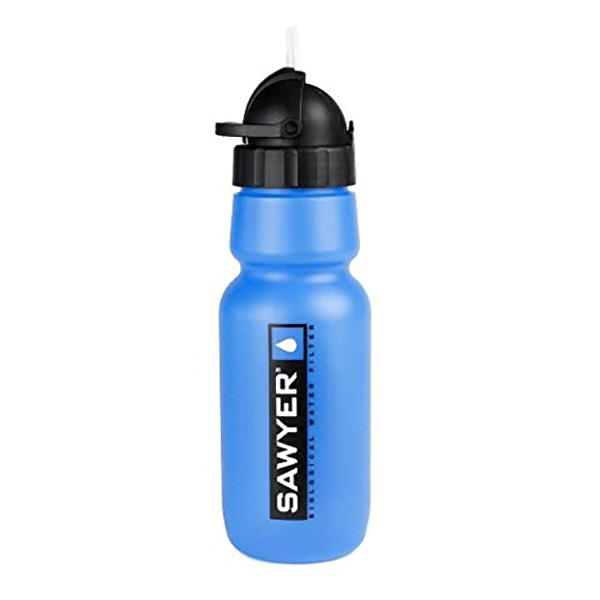 Incorporating our trusted water filter, the Personal Water Bottle offers 0.1 micron absolute filtration and removes 99.99999% of all bacteria, such as salmonella, cholera, leptospirosis, and E.coli as well as 99.9999% of all protozoa (such as giardia and cryptosporidium). 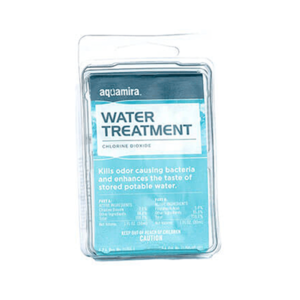 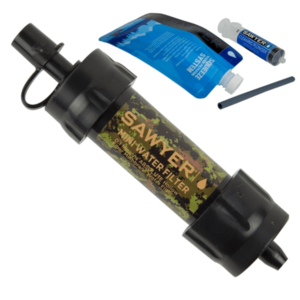 SKU: SAWSP141 Category: Water Filtration and Treatment Brands: Sawyer. 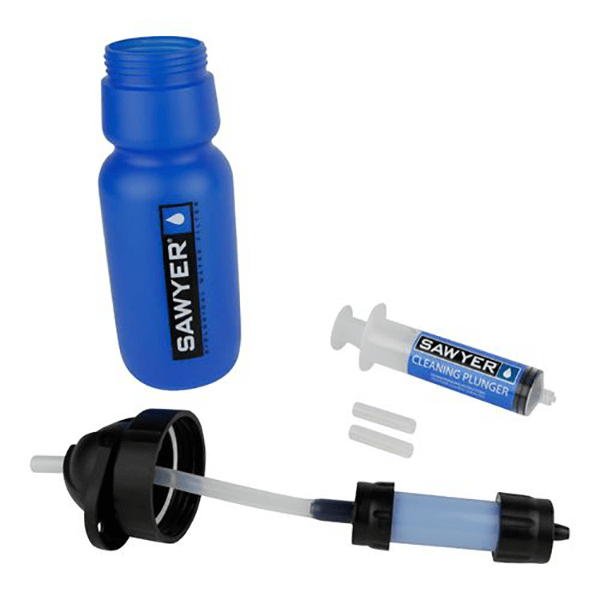 In addition to drinking from the water bottle, you can also use the included filter inline with a hydration pack’s tubing or as an ultra-light filter for producing clean water for groups in the backcountry.